Use Transparency to Make Your Logo Look Great! 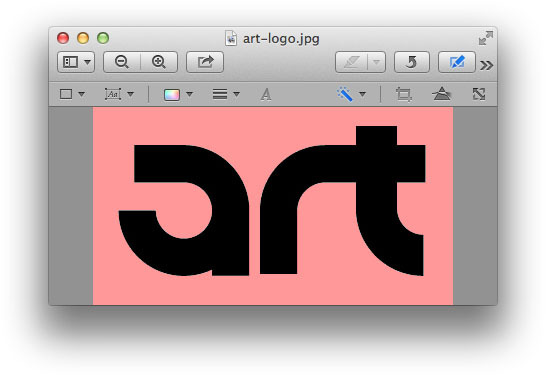 Step Four: Click and drag the colors you want to make transparent (in this case, the white background). 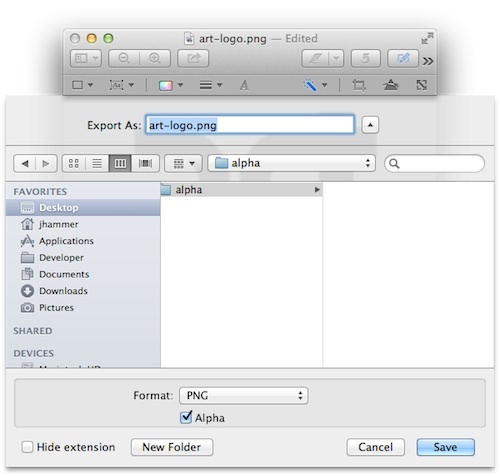 Step Six: Choose File > Export from the menu bar. 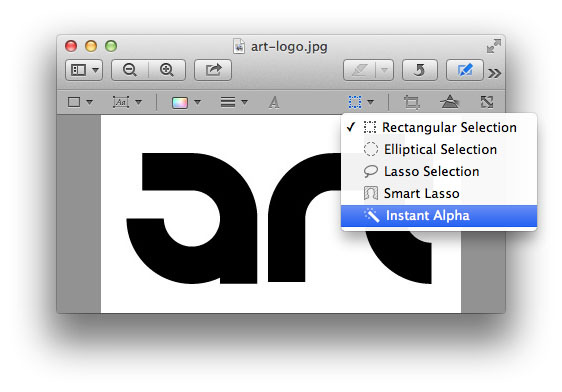 Choose “PNG” as the file format and make sure the “Alpha” option is checked. Use this same technique on your own logo to make a great first impression on your readers! Feel free to ask any questions in the comments and we’ll answer them right away!